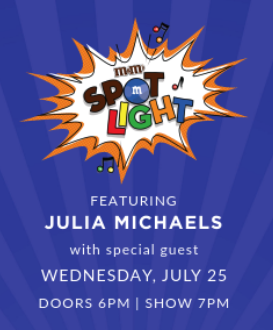 M&M’s Spotlight is a series of surprise concerts connecting fans to spontaneous moments of fun. M&M’s fans will have the chance to get tickets to concerts at various moments leading up to the shows. Follow M&M’s on Facebook, Instagram, and Twitter for more information.